Many vacationers to the Sunshine State spend the vast majority of their time partaking in the thrills and chills at the many theme parks in Orlando, but they later want to spend some time with the educational and fun things to do in Port Canaveral. This is great. Seeing as much as possible while vacationing is a good thing, but the drive from Orlando to the Space Coast can be harrowing. Being stressed out because of a crazy drive isn’t the best thing while you’re on holiday. Hiring a professional transportation company would be a better idea. Luxury Transportation Group USA offers quality Port Canaveral car services. One of the most popular things for people to do after they have had their fill of the theme parks in Orlando is to take a relaxing cruise. Since Orlando is all hustle and bustle, it makes sense to find a relaxing way to end your annual vacation. To eliminate any potential stress, and there will be stress driving from the happiest place on earth to your port of call, you should consider contracting with a company for luxury car services. 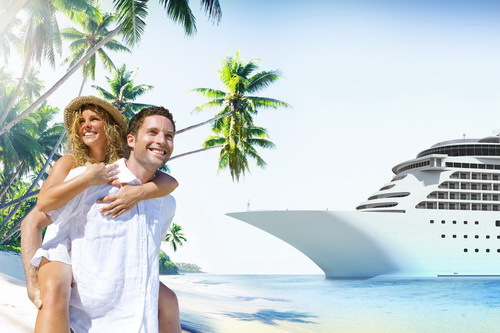 Luxury Transportation Group USA provides a stress-free way to get to your port of call without incident. Luxury Transportation Group USA is the premiere provider of Port Canaveral Car Services, as well as complete transportation services in Orlando, Tampa, and Miami. Their professional drivers will ensure that your ride is pleasant and comfortable. Call 407-476-0429 to reserve your luxury transportation services today!